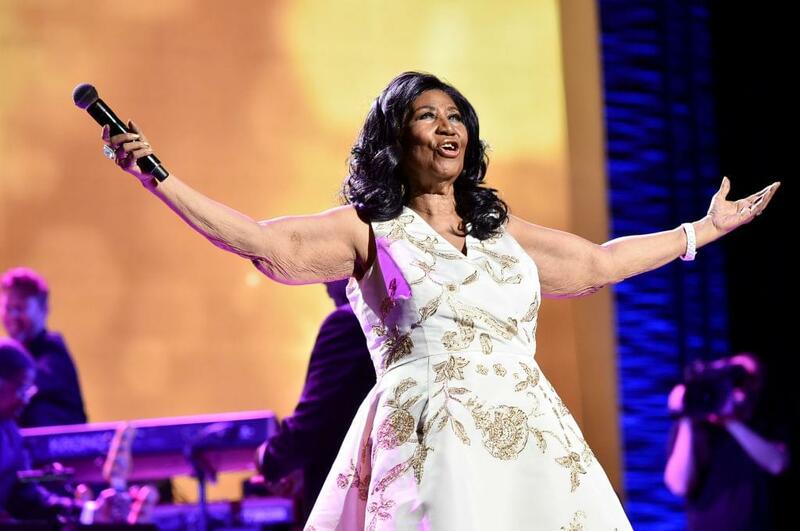 Aretha Franklin’s 90s Detroit home is currently being listed in the market for $800,000. The brick mansion is two stories tall, contains a sauna, and a marble-floored kitchen in a gated community outside of the city. Eyewitness News states that Aretha’s home was purchased for $1.2M back in 1997, which made it the most expensive real estate market in the Michigan area. Aretha passed away two months ago due to pancreatic cancer, leaving her properties and belongings with no rightful successor. According to her lawyer Don Wilson, he told Ms. Franklin that she should leave a trust while she was still alive. Sadly, the singer never got around to making the will that would allow her loved ones to claim her belongings.